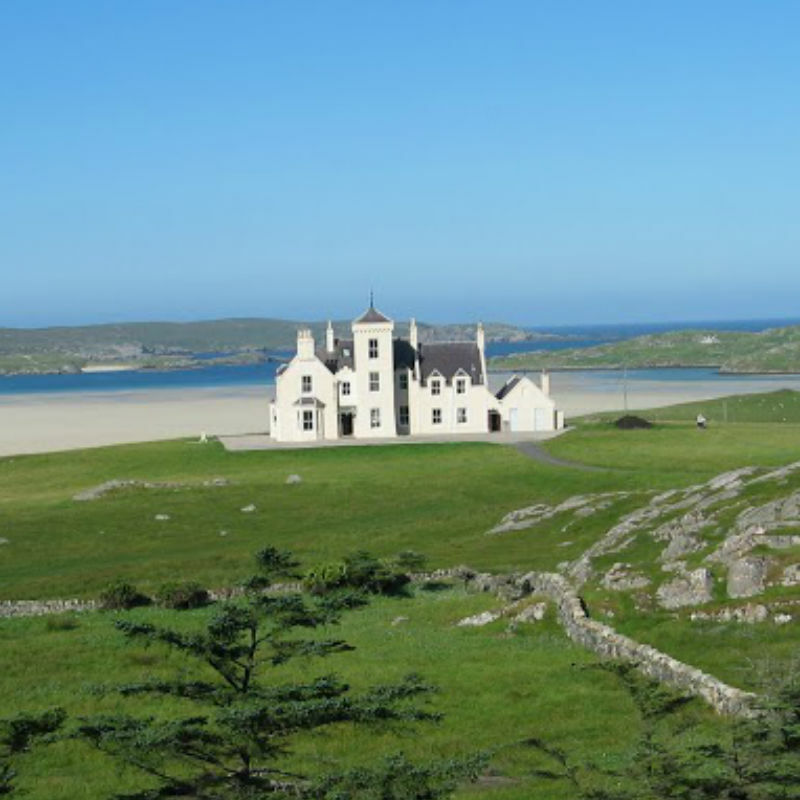 Multi-award winning Scottish smoked salmon, a true taste of the Scottish Isles. 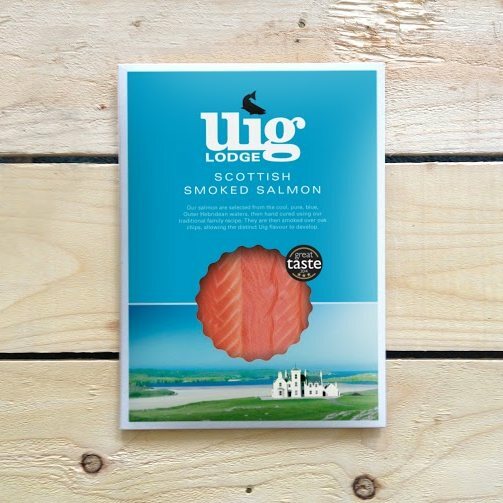 Hand-produced on Uig Lodge, a small artisan smokehouse situated on the unspoilt Isle of Lewis, this locally farmed smoked salmon side has the perfect texture and mouthwatering flavour. Winner of 3 gold stars in the Guild of Fine Food's Great Taste Awards 2014, 2013 and 2011. Serves approximately 15 people as a starter. Scottish Atlantic salmon, salt, oak smoke. 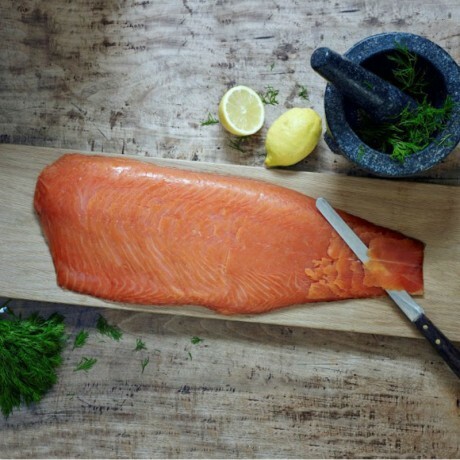 A delicious side of salmon which was enjoyed by all the family over Christmas. I've been ordering whole sides of smoked salmon from a different supplier nearly every year, hunting for that perfect oily texture and beautiful but not over-smoked flavour. Your smoked salmon is the best I have ever found! Heaven on a plate - thank you! !